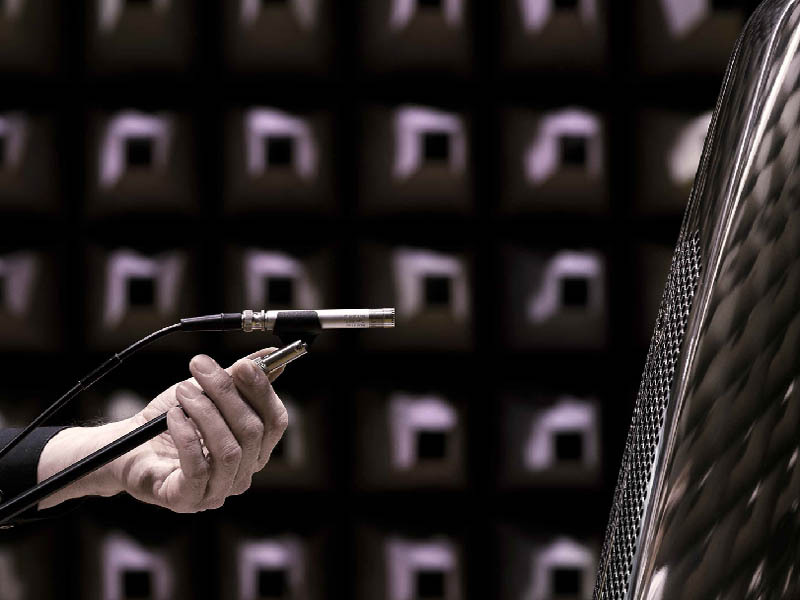 The task: We were contacted from a loudspeaker manufacturer in Baden-Württemberg that achieved quality leadership, but still struggled to move-up its brand from the premium into the luxury segment. First of all, they required knowledge about what actually constitutes a luxury brand and how to create one. A key characteristic of luxury brands is their specific symbolic meaning, which marks the major difference to the premium segment. As many engineers are at first a little bit unfamiliar with leaving the world of hard facts, they need some guidance for developing symbolic meaning and equipping their brands with an “aura” and “magic”. The approach: We developed a brand identity together with the creators of this luxury venture. During our conversations with them, we realized that they actually had a vision for their brand beyond functional product benefits and that they had some "aha" moments in life that sparked their passion for what they do and their desire to change the world of sound reproduction. The conversations helped them to become aware how their life experiences had influenced the way they design their products. We discovered plenty of “raw material” that could be used to create symbolic meaning and for brand storytelling. We provided them some tools to structure their thoughts and to define their brand identity and helped them to comply with the “code of luxury”. The resulting concept of brand identity served as a basis for the development of the corporate / brand design, which was done by a well-established advertising agency. Both, the brand identity and the brand design, were put in writing into a “Brand Charter”. Results: Project results do not only include the brand identity concept, but an ongoing long-term partnership. We have now been accompanying this venture as a sparring partner for over three years. You can find a short article about the development of a luxury brand identity here.